From 15 February 2019 on, the iconic Rijksmuseum will celebrate the 350th anniversary of the greatest Dutch master of the Golden Age: Rembrandt van Rijn. The exhibition All of the Rembrandts of the Rijksmuseum will feature 22 paintings, 60 drawings and over 1300 rarely displayed prints of Rembrandt’s collection. The exhibition will be accompanied by a program filled with events, tours, lectures and workshops. All as an ode to one of the world’s greatest artists. 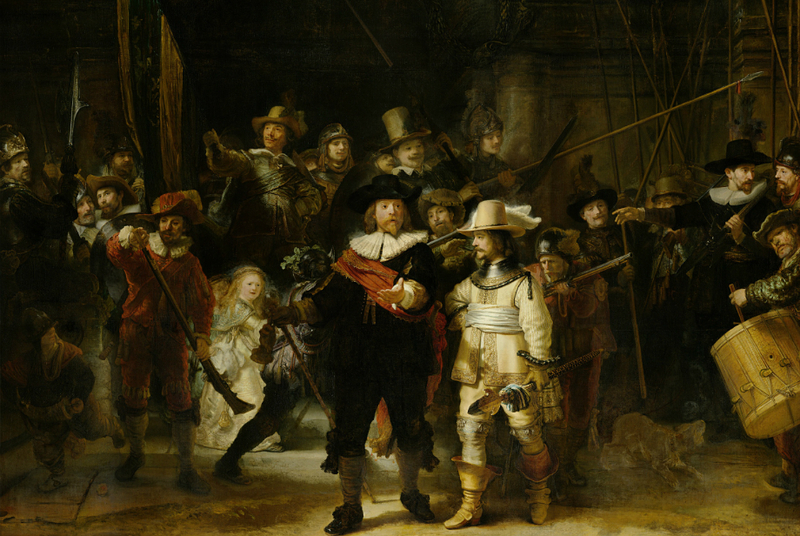 The Rijksmuseum holds the largest collection of Rembrandt’s works in the world, including some of his most famous works like The Night Watch and The Jewish Bride. Recently the museum acquired the spectacular marriage portraits of Marten Soolmans and Oopjen Coppit and with that making the collection of paintings even more complete. His masterpieces and numerous less known drawings, will give the viewers a complete overview of his life. All of the Rembrandts of the Rijksmuseum is a once in a lifetime experience to get to know more about Rembrandt van Rijn as an artist, storyteller and innovative human being. The exhibition will highlight different phases of his life by the use of several themes. From his younger years, his family and friends, to his milestones and his surroundings. This exhibition promises to be the most comprehensive overview of his work that has ever been shown!